"Building comprises of 2 basements. 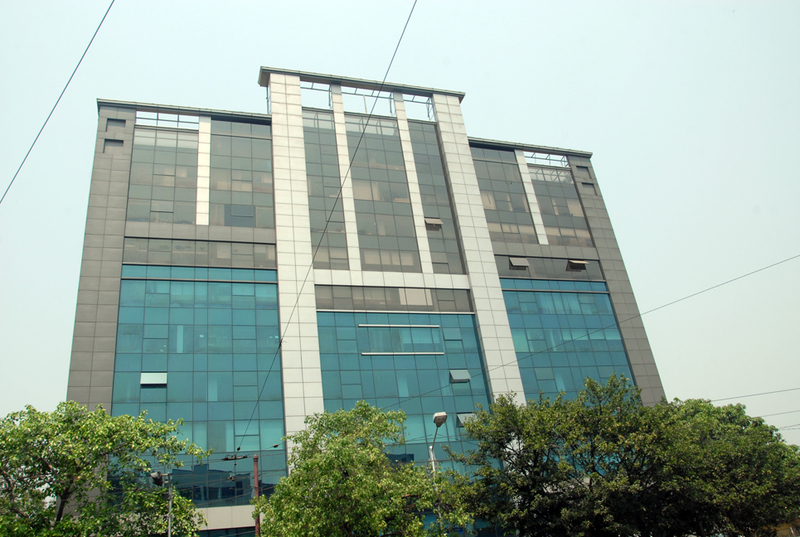 Ground Floor as showroom and 1st to 10th floor comprising of office spaces. The job involved completion of balance civil structure (around 25%) of the building, balance MEP works (around 80%) and finishing works."